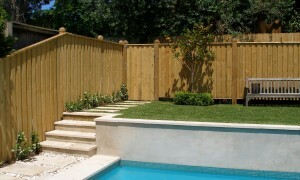 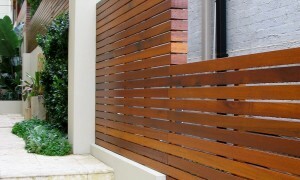 We here at All Hills Fencing supply and install a wide range of fencing products. 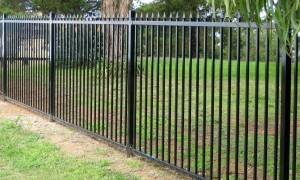 Select any fencing type from the products below to view more information about it, including its styles / variants, product overview, and sampling of images. .
Strong, Sturdy and Amazing. 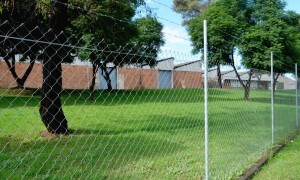 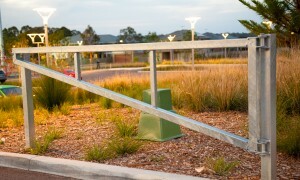 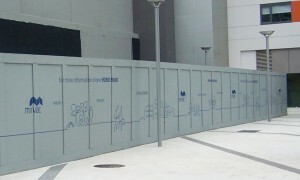 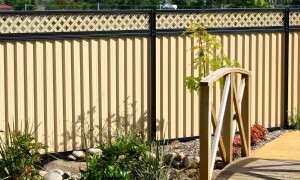 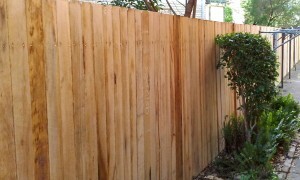 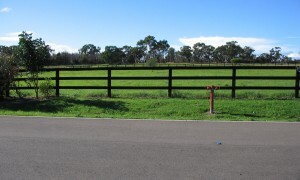 Our new Colorbond® or Equivalent fences will suit your needs. 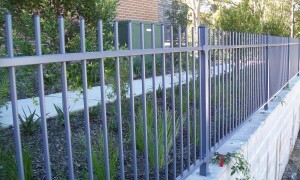 Built to last Sliding Gates, Swing Gates, Bi-Fold Gates, Cantilever Gates no matter what your preference All Hills Fencing has the solution for you. 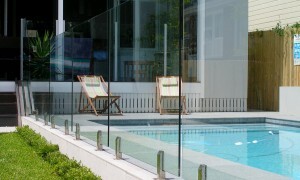 Hand-railing and balustrading to suit a wide range of projects and situations. 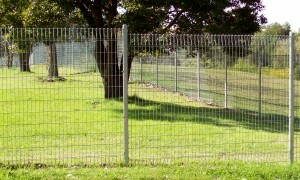 Our rural fence systems for post & rail, livestock and hinge joint range or perhaps our farm gates are sure to please.